Lost something important? We can HELP! Our services are FREE! Donations to the Club are accepted. McKenzie was down on Lido Key beach chillin’ out with some friends on Sunday. She had her wedding ring of ten years on when they decided to serve a volleyball back and forth to each other. On one of her serves, McKenzie felt her ring fly off. She didn’t see where it went but everyone stopped what they wee doing and searched for the ring. After having no luck, she went and got a metal detector and searched for a couple more hours with no result. 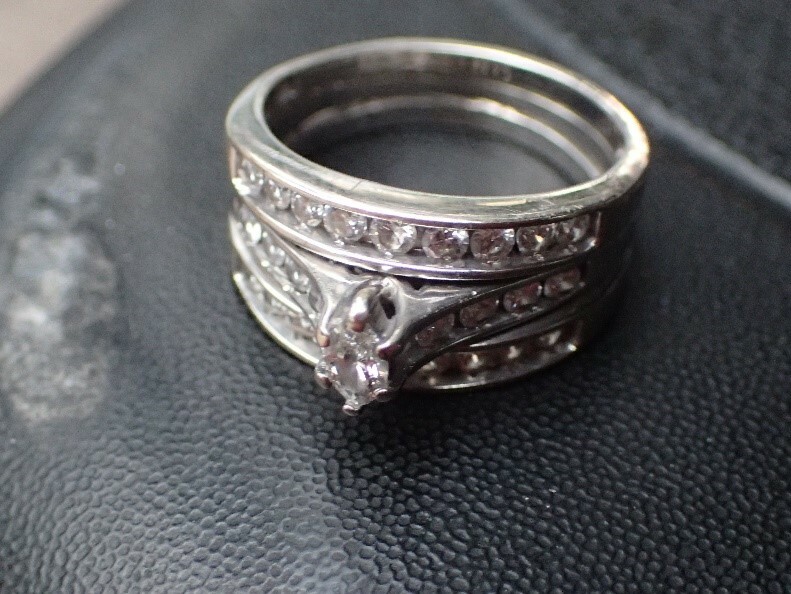 After hearing about the loss that evening one of her friends whispered into her ear that there was a Metal Detecting group that would come and help her search for her lost ring. She contacted SRARC Ring Finders and Mike Miller made arrangements to meet the next morning. 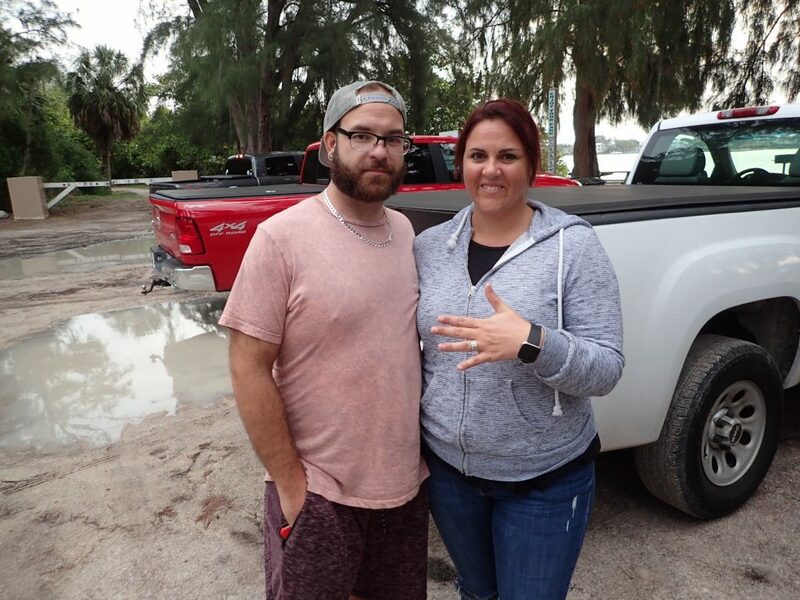 She showed up with her husband and metal detector and pointed out the area that the ring might be. After about an hour Mike found and returned her ring. Then the plot thickens. 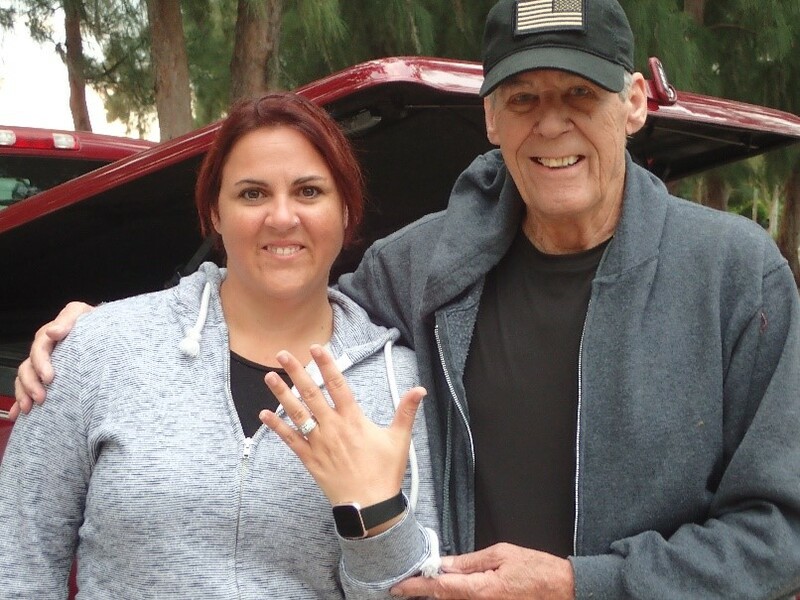 It turns out that she had made arrangements to turn this ring in along with some additional cash for an upgraded Diamond ring to celebrate their tenth wedding anniversary. She didn’t know what they were going to do if the ring had not been found. Disaster averted!!!!! With SRARC to the rescue. It’s great to see McKenzie smiling again.